Happy 150th birthday to Canada! Enter Chapters Indigo's contest! You could win $25,000 in cash! 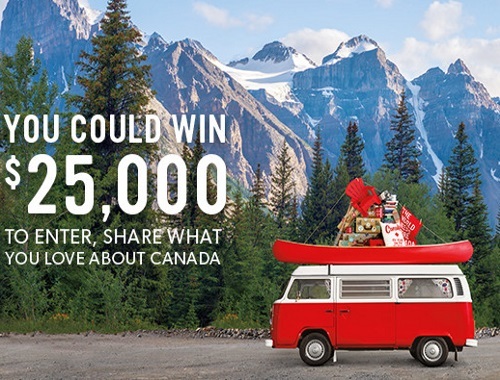 To enter, click on the link and tell them what you love about Canada. Contest closes June 30 2017.